Sepsis was the most common inpatient discharge in 2015, costing Medicare more than any other condition or procedure for the first time since the CMS started to release the payment information to the public four years ago. Joint replacements have historically beat out sepsis and the 98 other inpatient stays the CMS includes in its data set as the most common—and costly—inpatient discharge. But the release this week of 2015 Medicare claims data paints a new picture: payments for joint replacements are on the decline, while sepsis payments are on the upswing. Sepsis, a life-threatening complication that kills about 250,000 people per year in the U.S., cost Medicare more than $6 billion in 2015, according to a Modern Healthcare analysis of Medicare claims data released this week by the CMS. That figure is more than the $5.6 billion Medicare paid for major joint replacements in 2015. The cost of sepsis for Medicare jumped from $5.3 billion in 2014 to $6 billion in 2015. The number of sepsis discharges also rose by 82,761 from 2014 to 2015. On the other hand, the cost of joint replacements to Medicare has also fallen even as the number of joint procedures increases. In 2013, Medicare paid $6.6 billion for joint replacements, about $1 billion more than what Medicare paid in 2014 and 2015. The costs declined even as the number of discharges for joint replacements rose by 5,671. 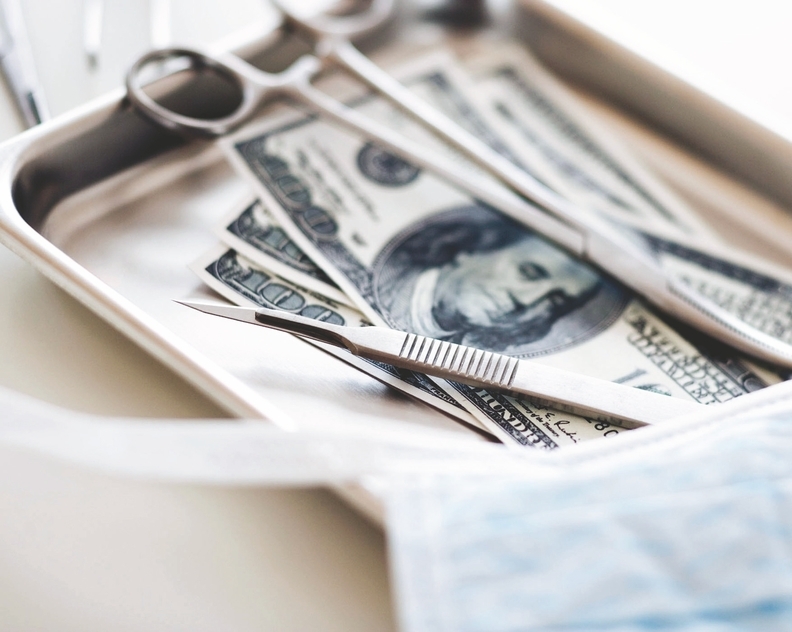 Experts say the decline in payment for joint replacement surgeries correlates with efforts in the area to improve efficiency and coordination of care. "We have improvements in the procedures that is likely creating fewer readmissions and redoes," said Francois de Brantes, vice president and director of the Center for Payment Innovation at the Altarum Institute. The efforts behind bundled payments for joint procedures could also contribute to lower payments, he added. The cost savings from participating in the CMS Comprehensive Care for Joint Replacement model isn't reflected in the Medicare 2015 data since the program started in April 2016. The Trump administration recently scaled back the program, slashing the number of geographic areas required to participate. However, the rising inpatient discharges for sepsis may not paint the whole picture, de Brantes said. The DRG the CMS uses to classify sepsis also includes other conditions that aren't related to sepsis, he said. The DRG on the CMS website does include a diagnosis related to meningitis, which isn't considered sepsis. The CMS wasn't immediately available for comment on Friday afternoon. "There is a massive overcoding for the sepsis DRG," de Brantes said. "So no there aren't (more cases of sepsis), but there are a lot of stays being coded for sepsis." Consistent with the larger CMS data set, there is wide variation between sepsis charges and payments at different facilities. For example, Purcell (Okla.) Municipal Hospital had an average charge of $7,283 to treat sepsis while Medicare paid $9,866 on average. But at Stanford Health Care in California, the academic center charged $192,484 on average for sepsis while it was paid $23,844 on average by Medicare.